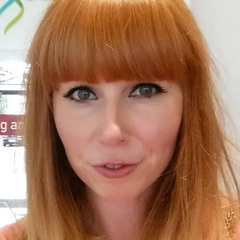 A few months back I arranged a summer beauty swap between lots of bloggers all over the world. It was great fun, and everyone seemed to enjoy it, so I thought now would be a good time to plan another. Getting a surprise parcel as the weather starts to turn that little bit more autumny is something I thought would cheer us all up, especially now that a lot of the AW13 beauty collections have been released! 1. Leave a comment a on the bottom of the post to say you'd like to take part - leave your email address, blog address and also whether you'd prefer UK only or are happy to do an international swap. Sign up closes on 22 September. 3. Agree a budget between you for your swap - I think £15/20 (or equivalent in local currency) is a nice amount, but it's up to you if you prefer more or less. Please send recorded delivery if you can, as this helps ensure that if any parcels do go missing, you have some extra way to claim from Royal Mail. Also, if doing an international swap, check what you can/can't send and any customs issues. Nail Polish can no longer be sent out of the UK by Royal Mail (and there are restrictions on sending it inside the UK), so please be careful of what you send. The swap is open to over 16s only. So how does that sound? Fancy taking part? Just leave me your blog name, email and twitter details, plus UK only/International in a comment below. yay! id like to sign up please. im in the uk, but im happy to post anywere. I'd love to be involved! I am from the UK but happy to post anywhere! I loved the summer one, so I'm excited for this one! I've never done a swap but always wanted to so i guess its about time! I would love to take part this time, I missed the last one! Happy to do UK or international. I'd love to take part. Happy to do UK or international. I'm happy to do UK or international! I loved the last one can I join in... UK please. I'd love to take part again, it was brilliant last time! I'm Elena, I live in Athens, Greece and I blog over at http://elenasfinds.blogspot.gr/, my email is elendrac@yahoo.gr. I prefer someone of the rest of Europe or International except Greece. I'd love to do this one, i did the summer one too :). Hi, I'd love to sign up again. I'm in the UK and would be happy to do a UK swap or international. UK or International is fine with me! Sounds brilliant! I can send both UK and international. I loved the summer one! Ever think of organising a special christmas one? To send international . I live in the uk. Hi, I'd love to do a swap as well. From singapore here. We are Jenny and Gogo and we live in Greece. 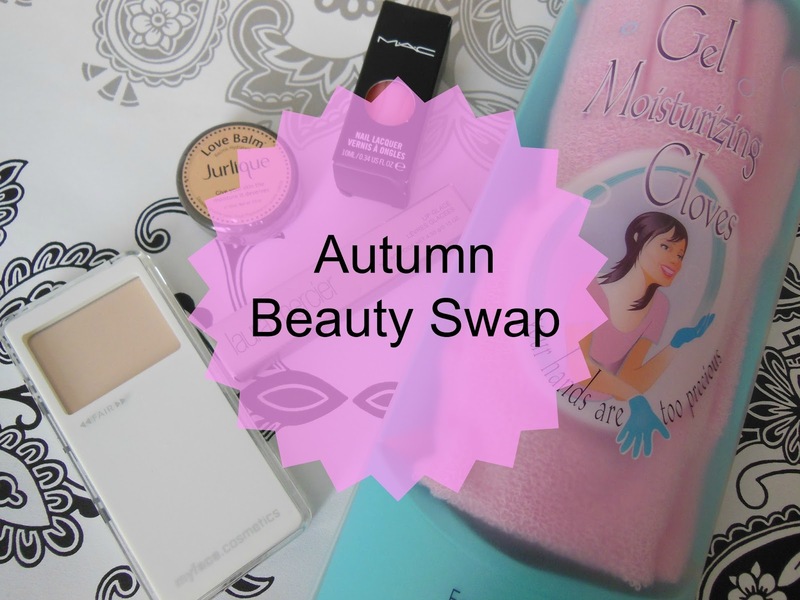 We have already taken part in some beauty swaps and we love it! So we'd like to do it again! We are OK with shipping anywhere. Hi. Doing a swap is such fun amd I would definitely like to take part. I would prefer to swap with someone in the UK please. My blog is http://silvermachine78.blogspot.co.uk/ and you an email me at kecalladine@gmail.com. Hello! I would love to sign up! I've always read swap blog posts and felt jealous! My name is Marianne and I live in Greece! I would love to be partnered up with someone from the US, since there are so many American brands that we can't find online, but I will be happy with anyone in whole wide world! Sounds amazing, and I would love to take part in this awesome swop!!!! So please sign me up! I'm in South Africa, but I'm happy to post anywhere.